Use to get rid of negativity sent your way. Also when you are the victim of evil spririts. 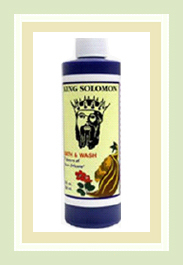 King Solomon increases personal power and wisdom. 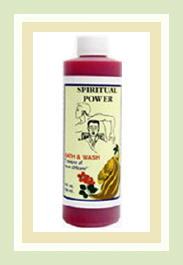 Use daily while performing spiritual work to draw a certain someone to you for love and romance. 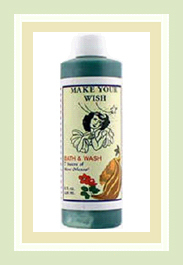 Use during wish granting magic. Add this wash to the shampoo of one you want to control. 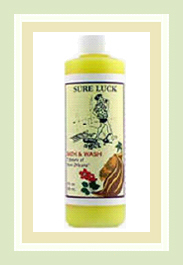 Get your man to break you off by adding this liquid to the rinse cycle of his underwear and socks. 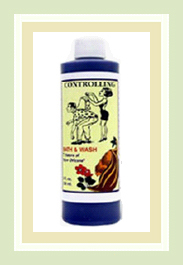 Wash your house weekly with this formula when you want to wear the pants in the house. 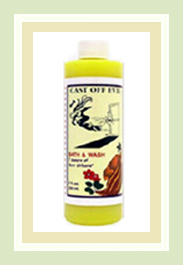 Use nightly during novenas to Saint Jude. 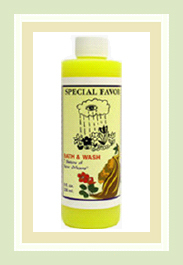 May be used while doing work to grant any special favor. 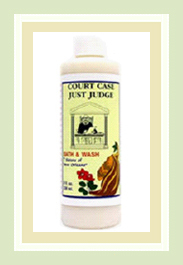 Wash with this for nine days before appearing to court to get a verdict or decision in your favor. Use while doing a work to increase your chances success. Use in spells where you need to draw or attract anything: luck, love, money. 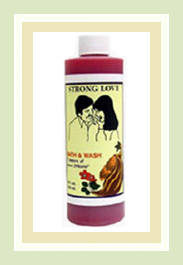 Strong love increases the positive feelings between a couple. Use when you need to receive money in a hurry. 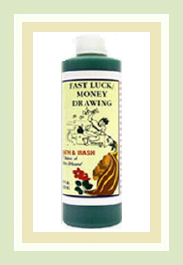 Increase your chances of success in games of chance, for gambling luck and fast money. Use during love drawing rituals. Contact Bianca to make your purchase &/or if you have any questions.